sooo let's get this party started! Our host this week is Anne from White Lace Cottage. I cannot believe we are preparing to celebrate the holiday season! I have, but not on black Friday! My home is fully decorated and I cannot wait to share it with you all! Don't forget about our Handmade Christmas blog tour! The Scoop will be sharing twenty-five bloggers ideas for creating a handmade Christmas that will inspire you! 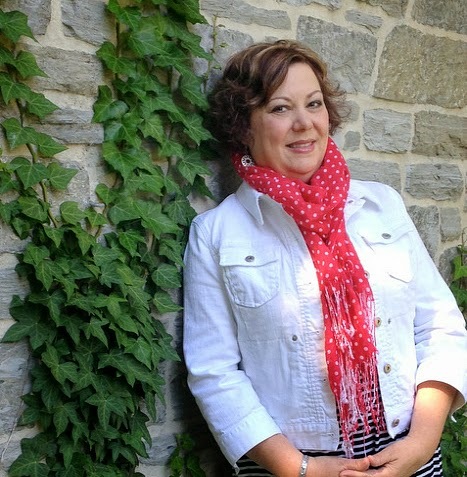 I am super excited to have Doreen from Hymns and Verses join us as our special guest this week! Hi, I'm Doreen and I blog at Hymns and Verses! I can't tell you how excited I am to be here today as a guest host! I've been partying on Mondays with this group for a little over a year - and now, I'm a guest host! As I type this, I'm covered in glitter! I've been busy "Decking the Halls" and of course, getting ready for The Scoop's Handmade Christmas Tour! To get you inspired for the tour, I thought I would share some of the DIY Christmas projects that caught my eye from last week's party! 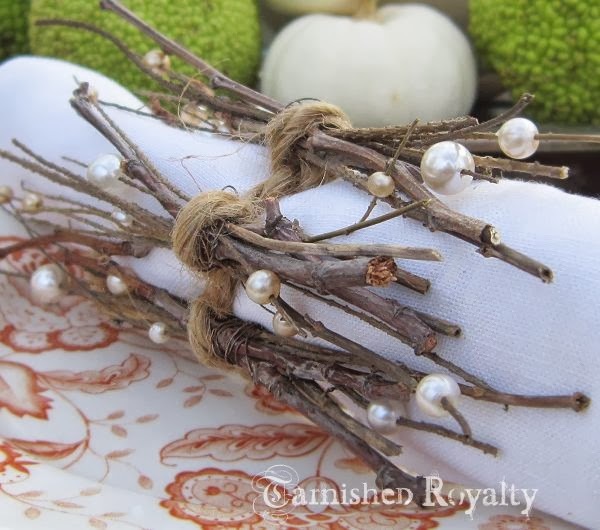 Take a look at these amazing napkin rings made from twigs, twine, and pearls by Anna at Tarnished Royalty! I love the combination of the rustic twigs and jute with the always elegant, creamy pearls! My next pick is from Barbara at 21 Rosemary Lane. 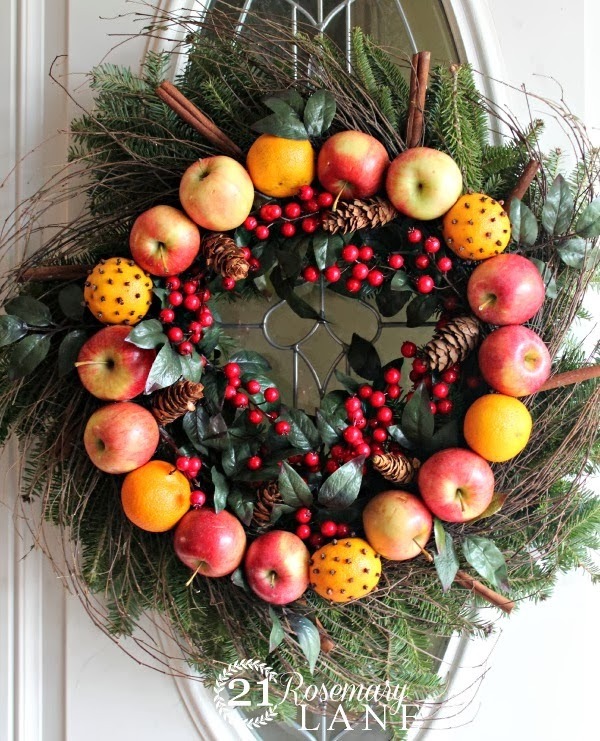 After a recent visit to Colonial Williamsburg, she came home and made this beautiful colonial style wreath for her front door! 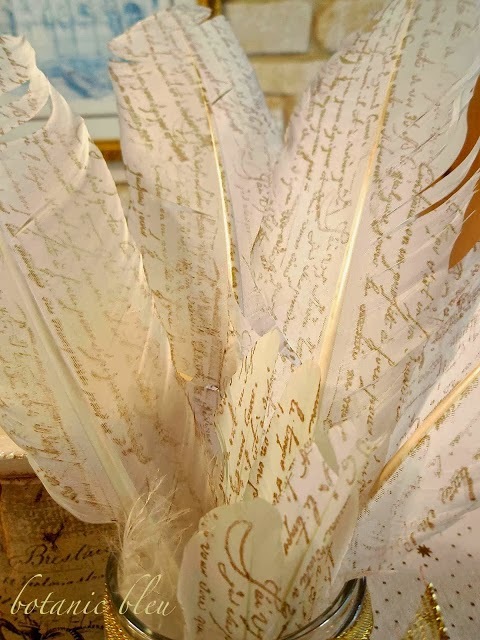 Next up, are these French script feathers by Judith at Botanic Bleu. They are just lovely and I think they would add an elegant touch to your Christmas packages! 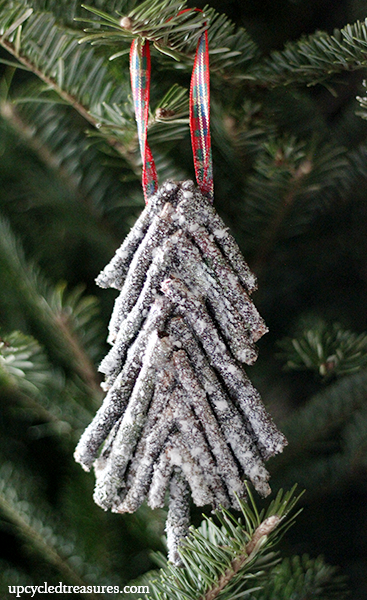 If rustic is more your style, then you are gonna love these frosty twig ornaments by Katie at Upcycled Treasures. They are adorable and look fairly easy to make! Originally I wasn't going to pick a recipe link, but when I saw this one, well - I changed my mind! 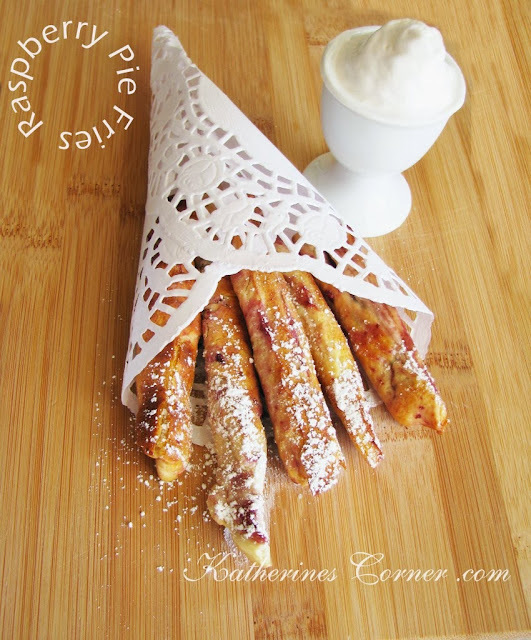 Katherine of Katherine's Corner shared these Raspberry Pie Fries! I love her presentation and can't wait to try these! It's been so fun being here today! I hope you will come over and visit me at Hymns and Verses. 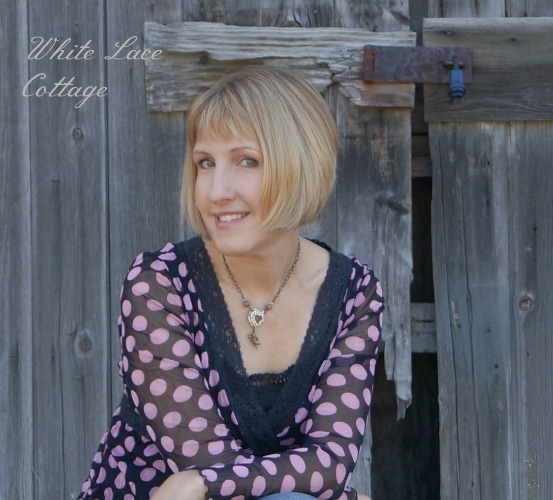 You can also catch up with me on Facebook and Pinterest! Thank you so much, Doreen, for joining us! 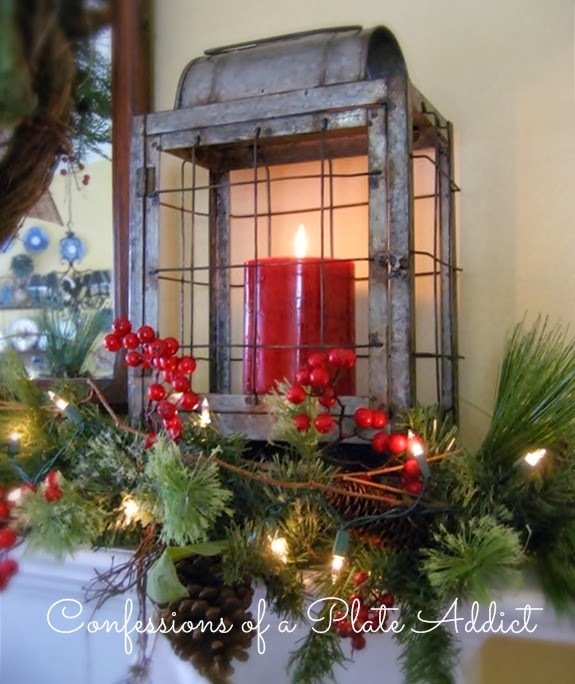 Well...I can tell you I love that galvanized lantern! Can't wait to see what you are doing! Thanks so much for hosting! That galvanized lantern is sooo gorgeous! I can't wait to see your mantle Debbie! That lantern..oh my. I have a line and link to you in my blog post if you get a chance to look! Thanks so much for hosting your linky party for us"" Hope you have a wonderful week with your family. Thank you, Debbie (and all your lovely co-hosts) for this fantastic party. I am a new blogger linking up for the first time! I look forward to following all of your blogs. Love your Christmas lantern. Lovely features and thanks for hosting!